The 1.2V AA 2100 mAh Fujicell NiMH batteries are the NiMH model from Fujicell with lower capacity as we’ve already tested their 2800 mAh NiMH that ended up more like 2500 mAh. So far the results we’ve seen from Fujicell batteries are very good in terms of available capacity for the price these batteries are being sold at. 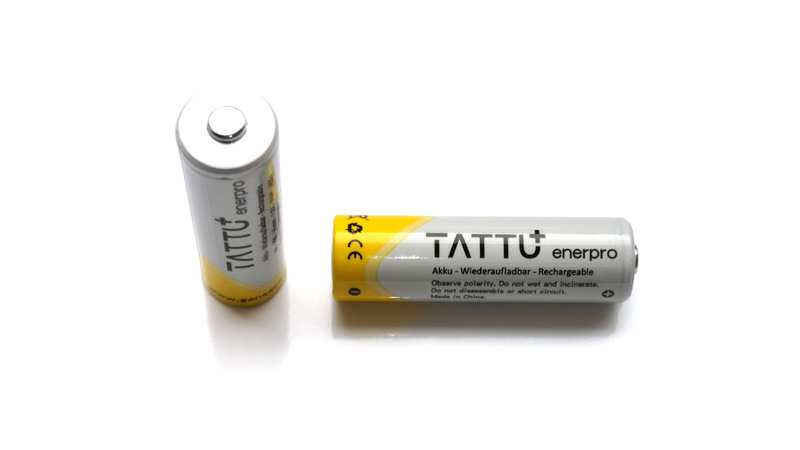 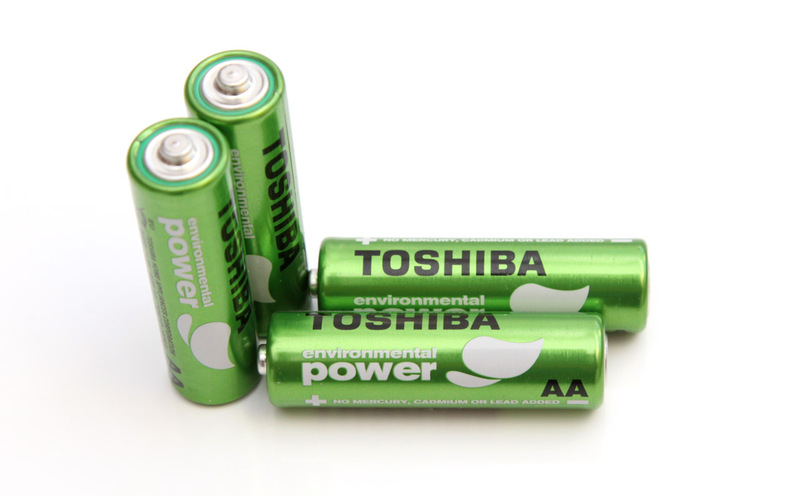 Not the highest possible capacity and usually a bit lower than the NiHM rating, though they are probably stating the typical and no minimal capacity is mentioned anywhere, but these batteries are available at a better price than most other similar products. 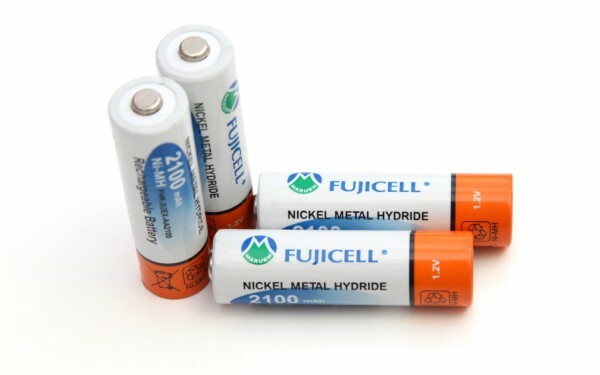 Now we are going to test the 2100 mAh NiMH model from Fujicell to see what it can deliver, note that the 2100 mAh rating is probably the typical and the minimum capacity is probably 2000 mah, though it is not mentioned specifically.